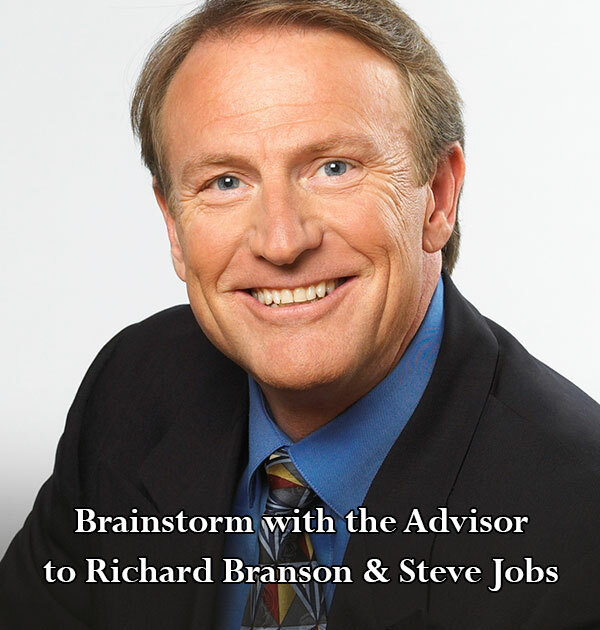 Watch a powerful brainstorming day with the partner to Steve Jobs, Richard Branson and Charles Schwab, plus the creators of The Coaching Movie. Learn how to balance success at work with happiness at home. The full recording is about 4 hours. See a sample below.